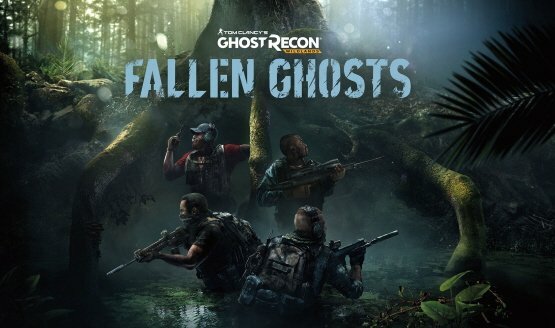 June 6 for everyone that doesn’t have the Season Pass. 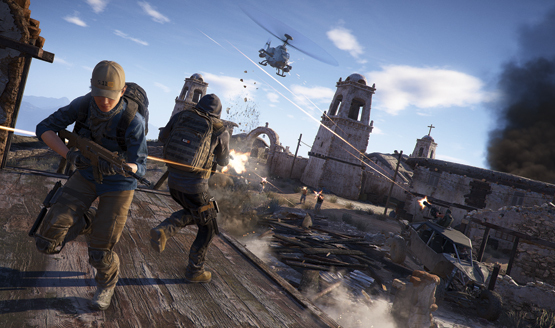 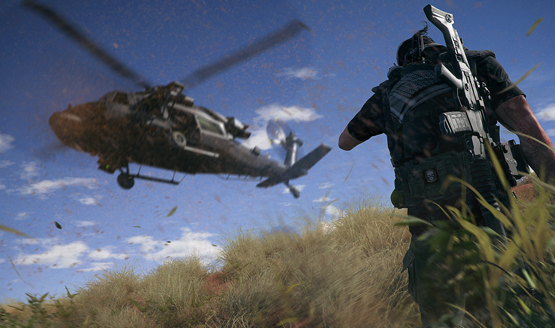 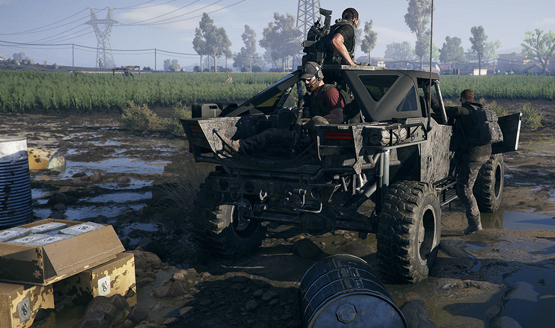 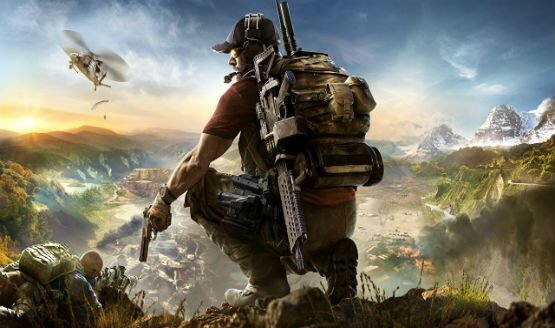 More action in the wildlands. 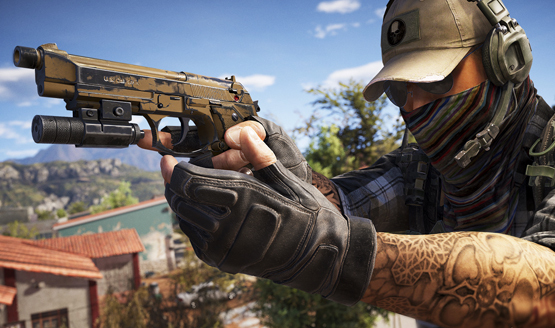 The lush rolling hills of Bolivia await. 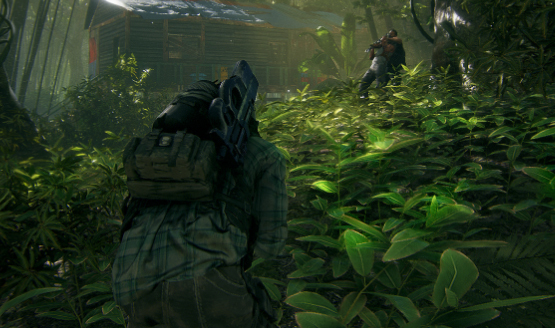 Same level from E3, but at night and tackled a different way! 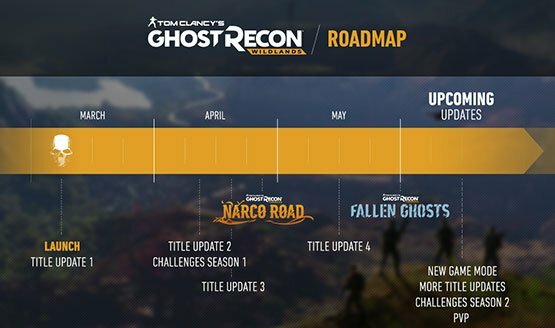 Season Pass will include access to two major expansions. 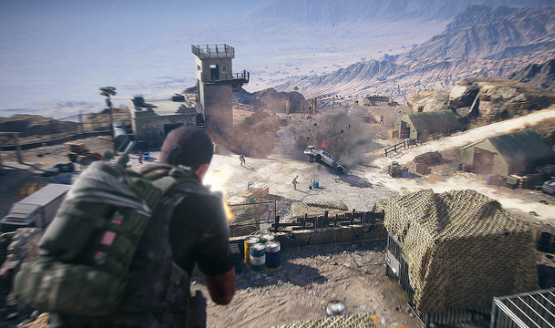 Watch the gameplay trailer now!